Soil is the outermost part of the Earth’s surface, where plants grow. Without it we could not survive! Soil is made up of rock material of various sizes (from powdered rock to sand, pebbles and stones). Soil also contains minerals, rotting plants and animals and living organisms. It contains all the nutrients required for plants to grow and survive! Plants need soil to grow, not just for the nutrients that the soil provides but also as an anchor, a stable place where the plant can place its roots and support its growing structure. There are a lot of factors that influence how soil is made. The first of these is what type of material the soil is being made from… the type of rock that the soil is made from is called the parent material. what living organisms are around and…. Did you know… it can take up to 1,000 years for just one inch of soil to form? Soil is made when the parent material (rock) is broken down by the weather (wind, rain, sun, snow) eventually forming fine powder, sand and small rocks. 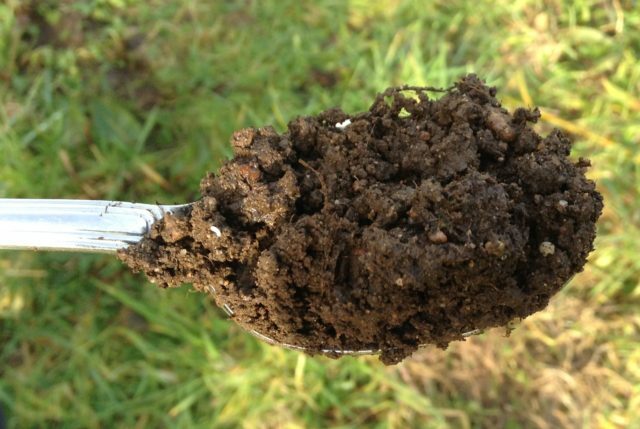 The decomposition of organic matter and the activity of a variety of organisms help to improve the soils nutritional quality. Soil is not just for growing plants. It contains billions of other living organisms too… some can be very small like bacteria, fungi and algae and some can be very large like insects and even mammals. All of these inhabitants help to break down dead plants and animals so that all the nutrients contained within them are returned to the soil. Did you know… that in a tablespoon of good soil there are as many as 50 billion bacteria? The earthworm plays a vital role is maintaining healthy soil and is often called “nature’s plough”. 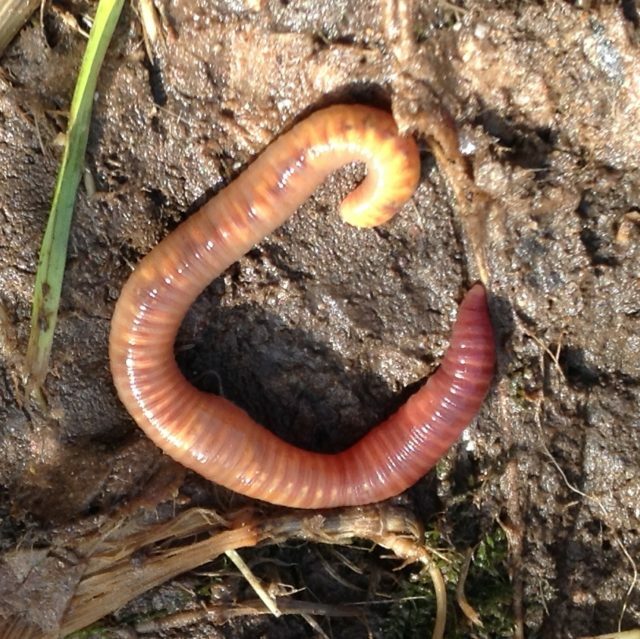 Did you know… there are approximately 3000 species of earthworm in the world? A large see-through container, sand, soil, worms, leaves and other vegetation, card or paper. Fill a large, see-through container with alternative layers of soil and sand. Put a layer of leaves on the top. Add enough water to keep the soil damp. Collect some earthworms from your garden and add them to the wormery. Cover the outside of your container with a large piece of card or paper to block out the light. Put the wormery in a safe place and check on it every day- remember to keep adding water to keep the soil moist. You should soon notice that the different layers of soil and sand are getting mixed together. The earthworms mix the layers of sand and soil as they move through the wormery. This helps to distribute nutrients throughout the soil, making it more fertile. Remember to return the worms safely back into the garden once you have finished.